No Plan to Increase NYSC Allowance - DG - Corpr! Katsina — Director General of the National Youth Service Corps (NYSC) Brigadier General Nnamdi Okore Affia today said there is no plan by the federal government to increase corps members’ monthly allowance. “If there is such plan I must be the first person to know but as far as I am concerned there is no official plan to increase your allowance; even if the plan is on the pipeline, it has not reach my level. Your monthly allowance is still N19, 800,” said. Earlier, Katsina director of NYSC Mr E O Afolalu said a total of 1, 917 corps members have been registered in Katsina as 2013 Batch A. 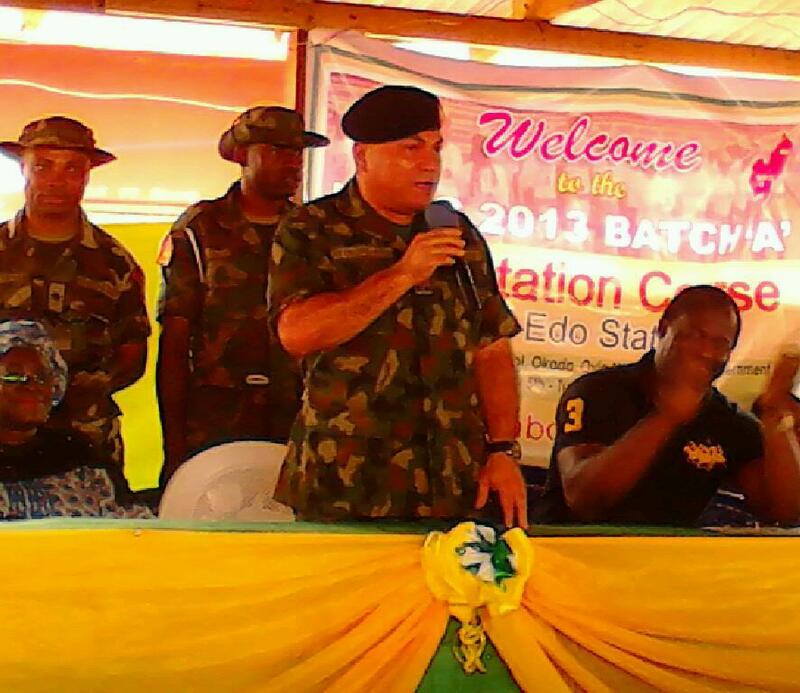 Next story 5 Instant Employment Options for Passing out 2012 Batch A Corps Members.